It sounds like the popular opinion on the street is that letting your book of business die out and then living off the renewals is the best way to retire. So let's just play this scenario out for a second. Let's say that one day you decide you're going to stop trying. You're done servicing your clients, and you're going to collect the renewals until they run dry. Once the word's on the street that you're not servicing your clients anymore, what do you think will happen? You better believe that other agents will try to poach your clients. That's going to happen a lot faster than I'm probably thinking. Your clients are being cherry picked by your competitors, and there's absolutely no guarantee that you're going to retain that business. Selling your book of business is guaranteed income. If the seller buys the book and loses all the clients, that's on them! Not you. You have a guaranteed buyout. Plus, you get to choose how you're paid on it. If you want to be paid out over 5 years, that's your choice. Related: It's Time to Sell Your Insurance Business: What's It Worth? I challenge the guys only interested in a dollar to think this through. Letting the business die is no guarantee that you'll make more money at all. I don't want surprises. I want a guarantee. There's something to be said about a clean break. There just is. If you've decided you're done working, but you haven't actually executed a plan, you're not really done working. You're still going to get emails and calls from clients. It's not a clean break. 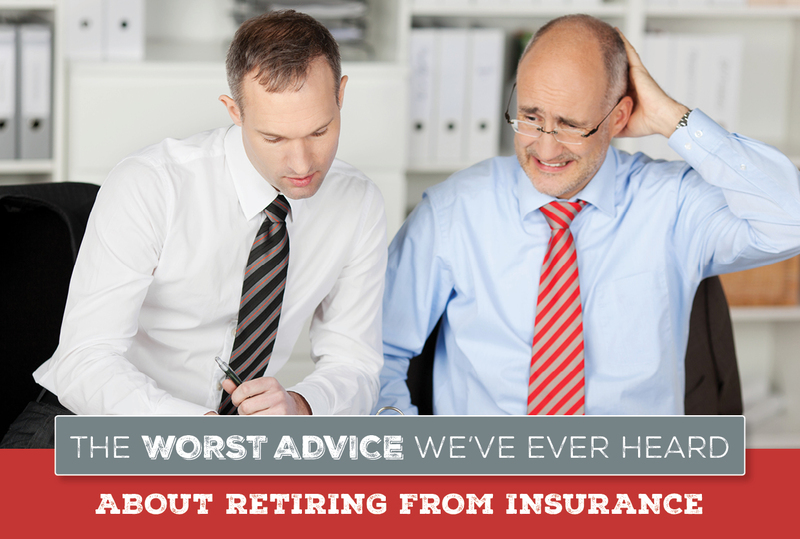 Even if you tell them that you're retired, they still have no one servicing them, and they're shopping for someone to take care of them. They'll be gone fast. If you just let your business run off, I don't believe that you take pride in what you do. You're just going to let it drop away? It's not professional at all. A person who is selling their business takes great pride in it. 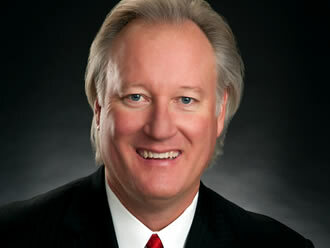 You just spent the last 30 years building this business from scratch, and your policyholders are your friends. You're not going to let that business just run off. It's the wrong thing to do for a guarantee, for the policyholders, and for your legacy! It's hard to get 400 customers. It takes a long time! If you care, you're thinking, "Who's gonna take care of these people?" You want to be able to look your client in the eye and know you did a good job for them. We know agents who service people in a small town. Are you really going to go to your local grocery store or the coffee shop and risk facing your clients when you're not even taking care of them? When a person sells their business, they want their customers taken care of. It is a huge compliment to hear your customers say they miss their long time agent but admit they are very happy with the new agency and they are getting excellent service. Agents who want to let their business just die haven't thought it through. It's not in their best interest, and it's certainly not in the best interest of your clients, who you're supposed to be serving. There's no harm in starting the discussion of selling your book, so if you're looking towards retirement, even if it's not for a few more years, I encourage you to reach out to us. We're interested in helping.